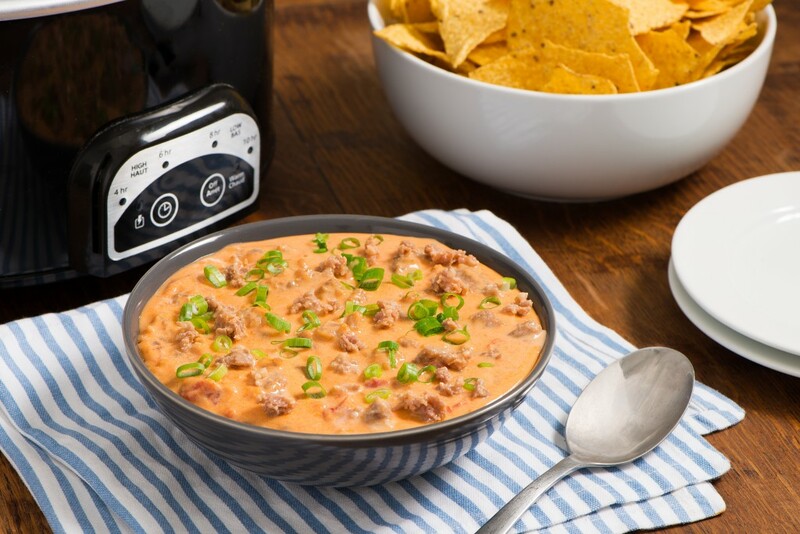 Great for game day or any type of get-together, this spicy, cheesy dip gets its winning flavor from Carolina Pride mild roll sausage. 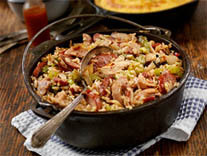 In a skillet, cook sausage to lightly brown. Mix in tomatoes and chili peppers. Place in slow-cooker. Add cheese and milk.Stir occasionally, until hot. Add milk if necessary. Serve hot with tortilla chips.